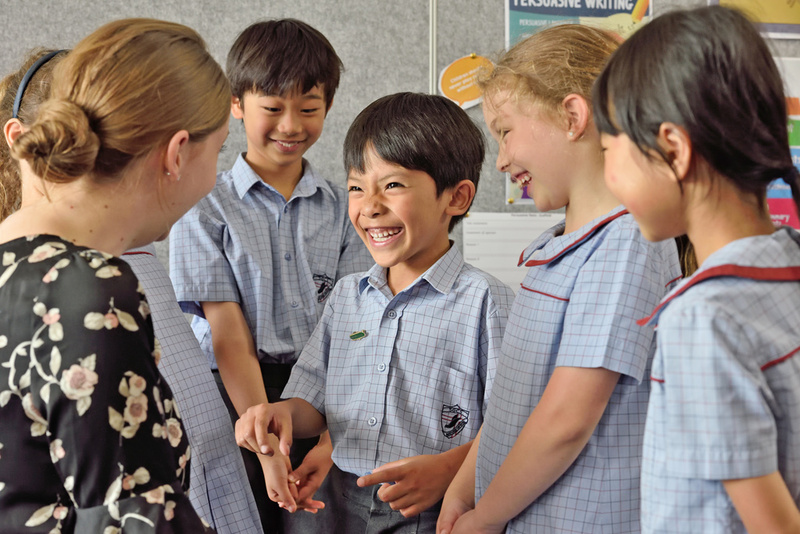 A dedicated environment for children where firm foundations for life-giving learning begin. 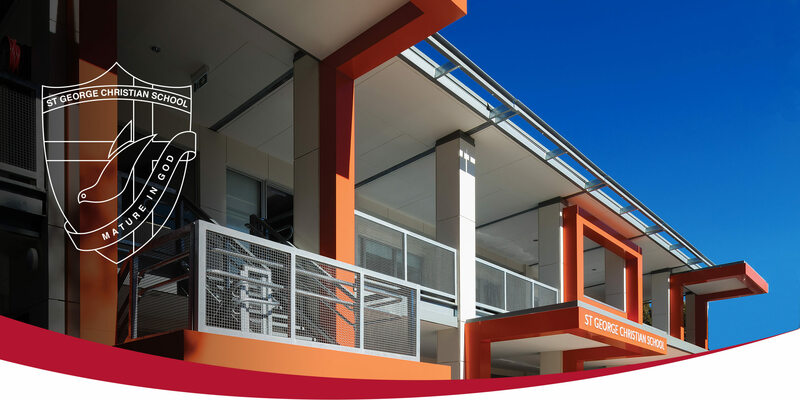 Our recently redeveloped Infants Sans Souci Campus is a dedicated space for our youngest students to begin their schooling in a personal, caring and supportive environment. 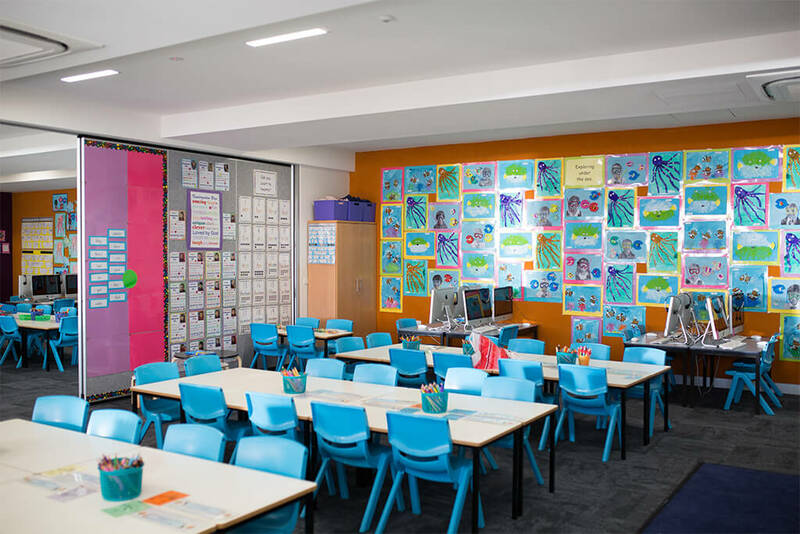 In 2017 a new Infants Campus Building was opened, featuring new classrooms, library, offices, and amenities. Further work saw the refurbishment of existing classrooms, landscaping and playground equipment. 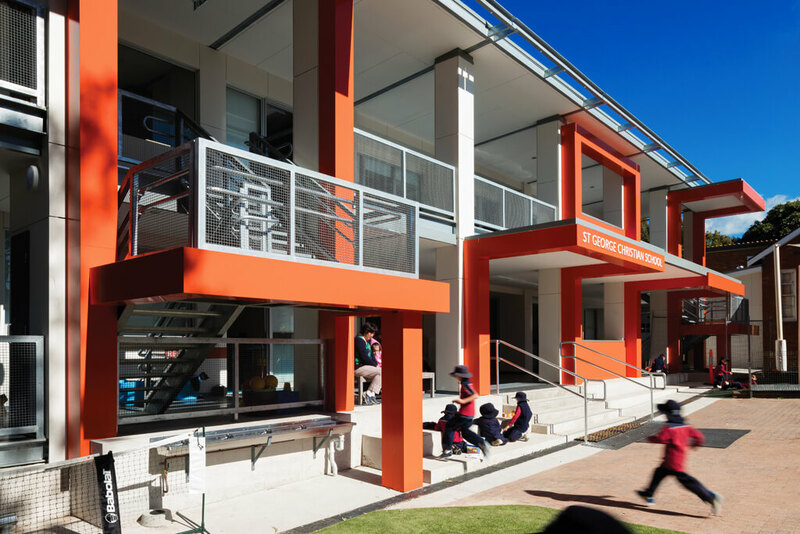 Our Infants students are able to travel by shuttle bus to and from our Hurstville Campus to allow SGCS families the option of making one family drop-off/pick-up to School. 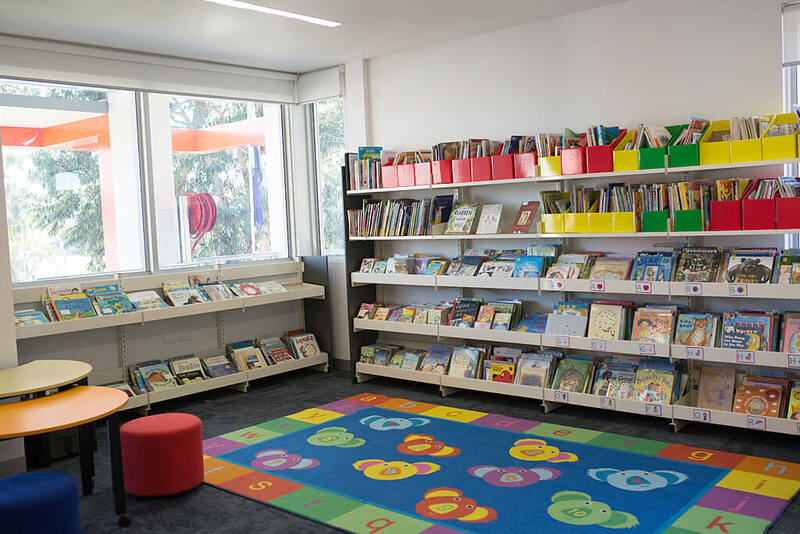 An Out-Of-School-Hours (OOSH) care service is based at our Hurstville Campus and is available to students enrolled in Kindergarten to Year 6. A lunch order delivery service is provided by our School’s Café on Tuesday, Wednesday and Friday.